Finally, a Mi Store closer to southerners. 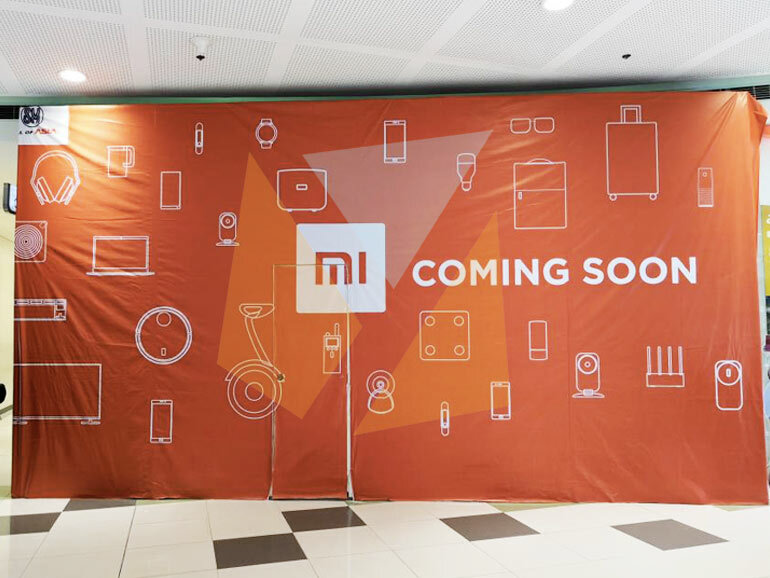 A Mi Store will be coming soon to the SM Mall of Asia. According to our fiends from Yugatech, a new Mi Store will open soon at the SM Mall of Asia. They spotted a tarped space with brand’s colors and logo at the mall (probably at the Cyberzone area). This is good news for Mi fans living south of Makati. Currently, the two Mi Stores are located far north in Trinoma and SM Megamall. 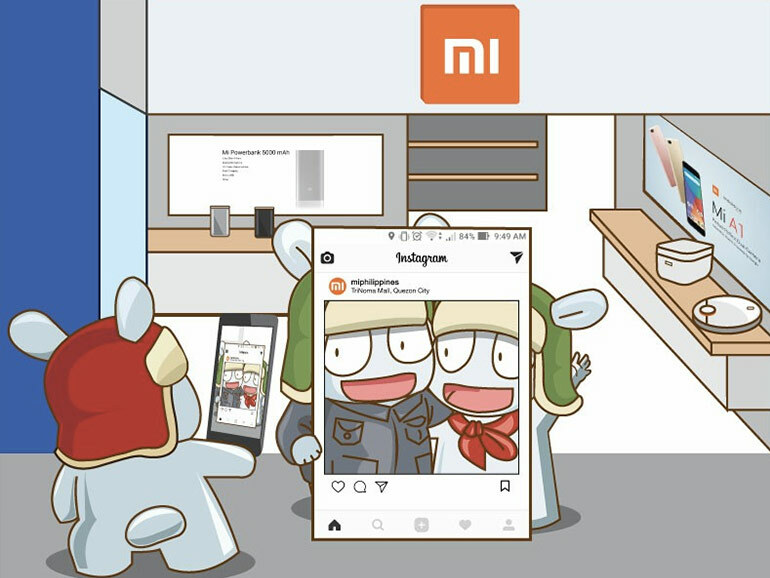 Aside from smartphones, the Mi Stores carry a variety of produces and accessories. They also have a good selection of smart appliances for home use. If you’re curious about what you can buy at the stores, check out this link. At the time of writing, there are two authorized Mi Stores in the Philippines — the flagship store in SM Megamall, and one in Trinoma. Another store will soon open in the SM North EDSA. Mi Flagship Store SM Megamall – 4/F Cyberzone, Building B, Contact: (02) 903-6482. Mi Store TriNoma – Level 4, beside Cinema 5, Contact: (02) 717-1980, 0995 879 9075.